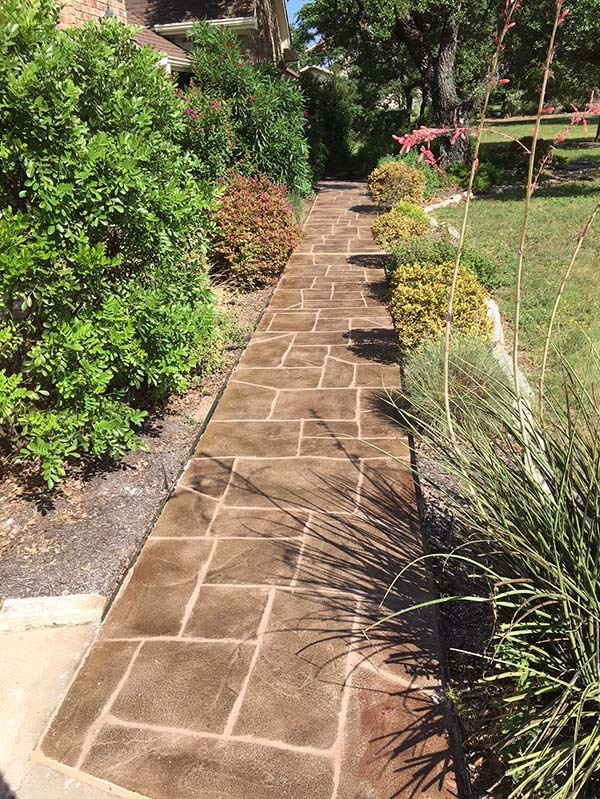 Is It Time To Pave Your Walkway? 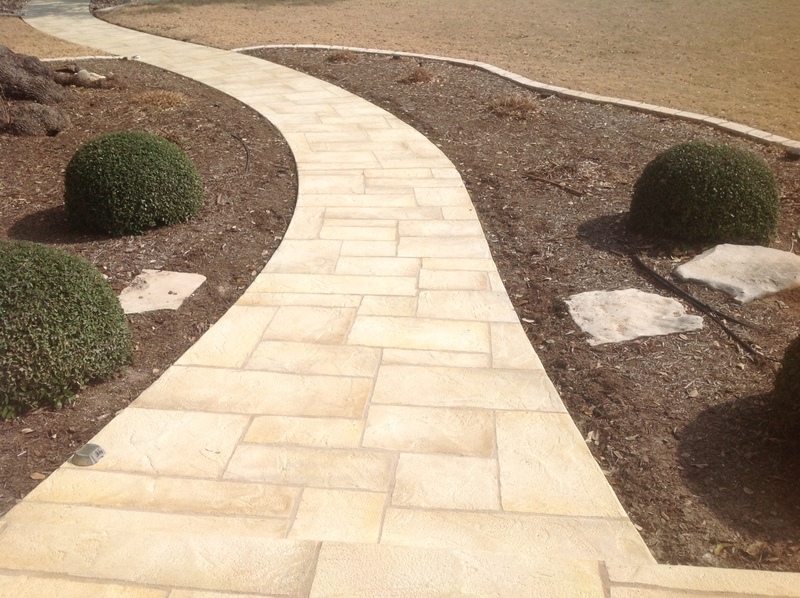 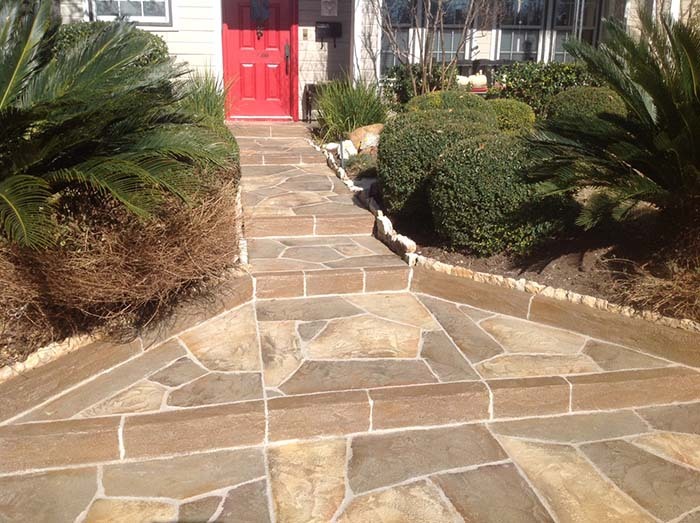 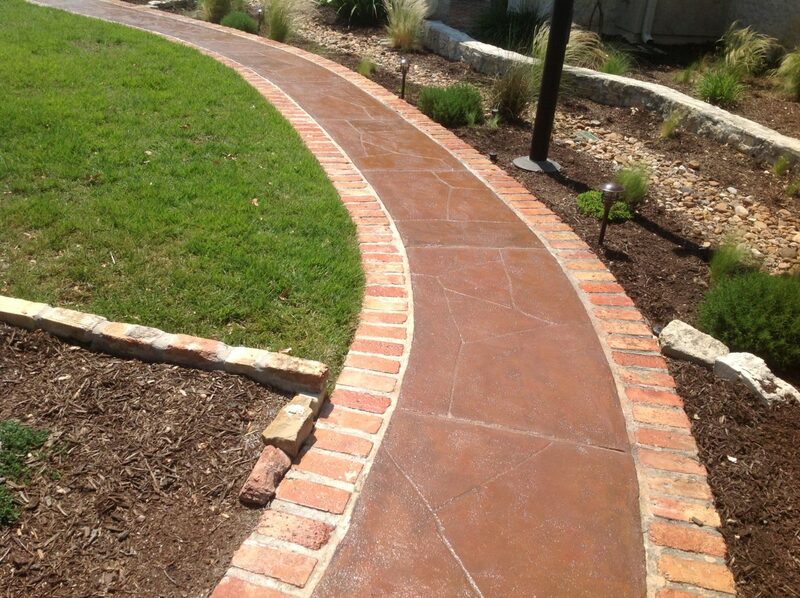 If you need your walkway paved, make sure you hire our team at Texas Premier Coat Resurfacing! 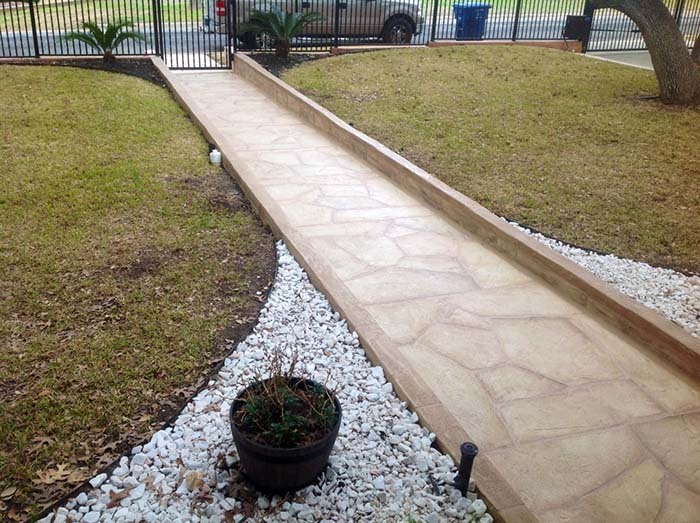 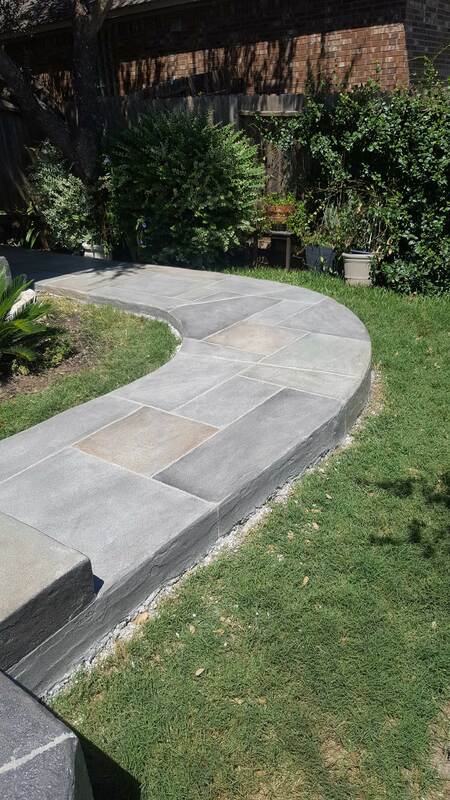 Providing your concrete walkway with an overlay is a difficult process that should only be done by qualified professionals. 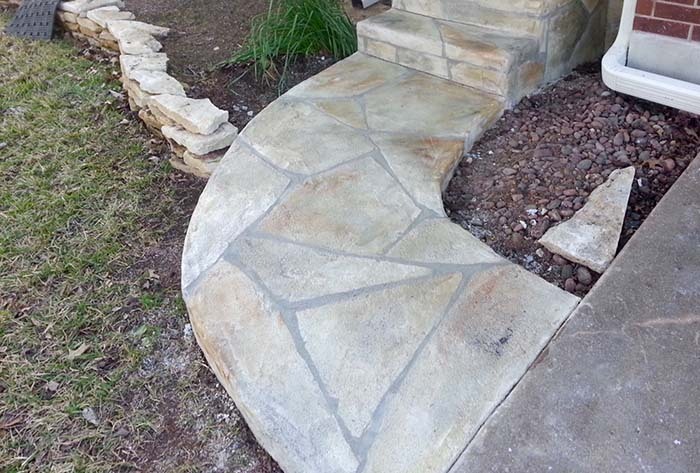 Our experienced craftsmen can get the job done flawlessly! 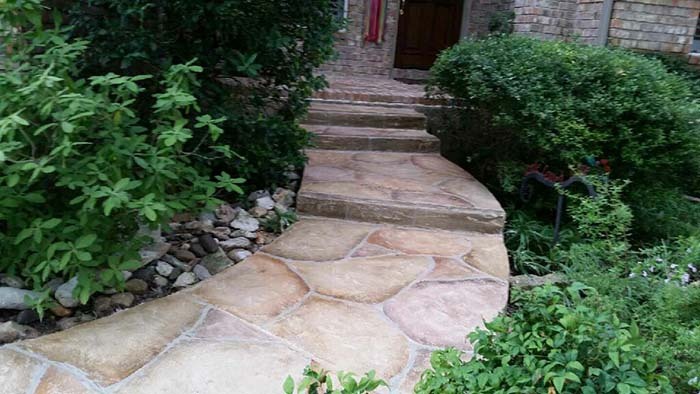 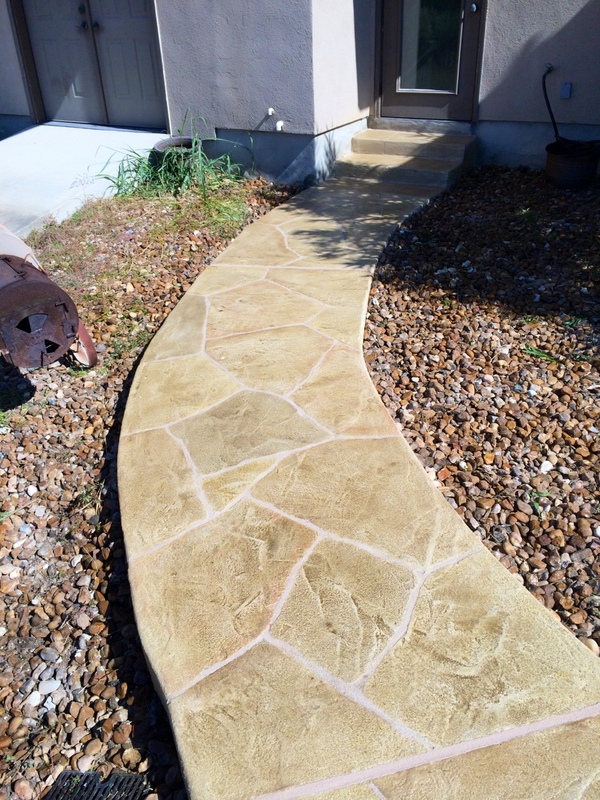 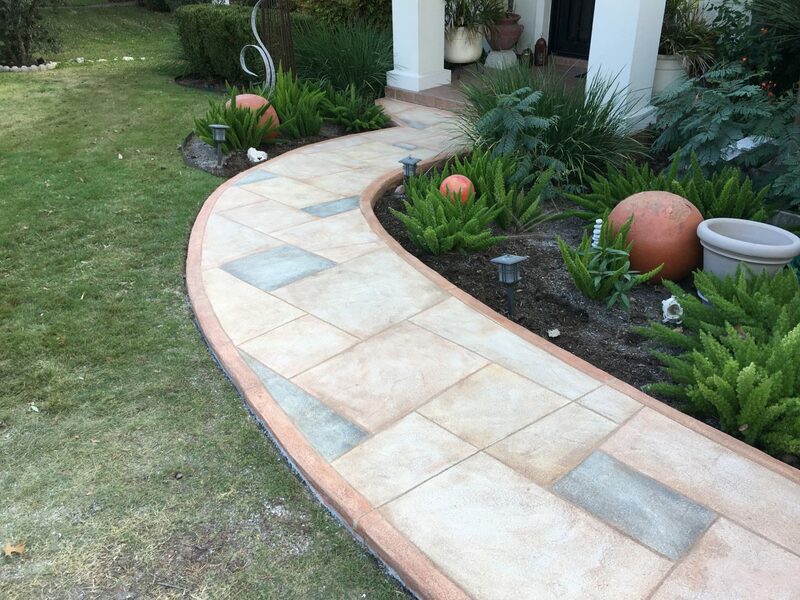 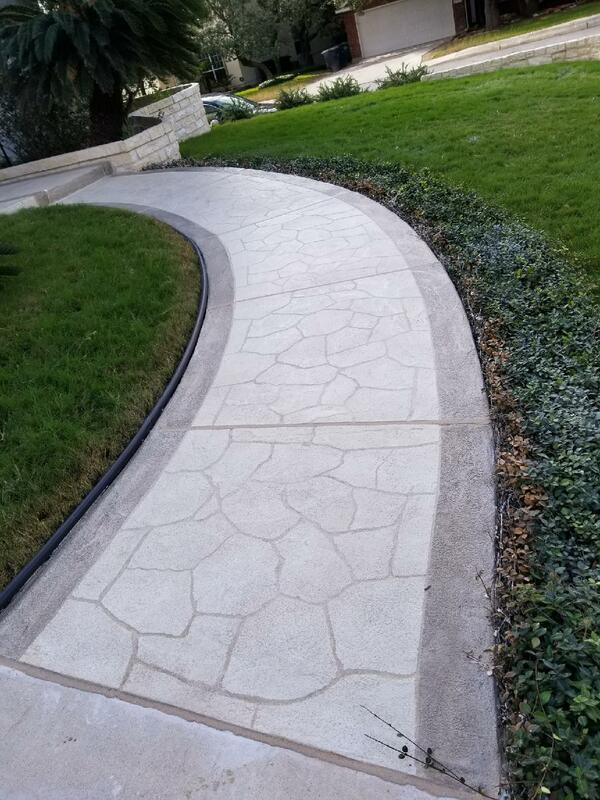 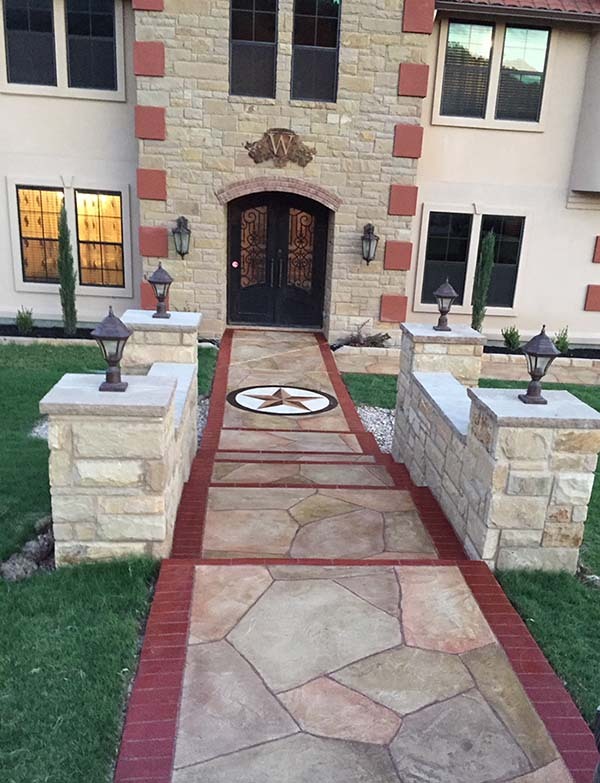 We provide Austin decorative composite overlays that can enhance your walkways’ durability while also providing a customized finish that improves the visual appeal of your property. 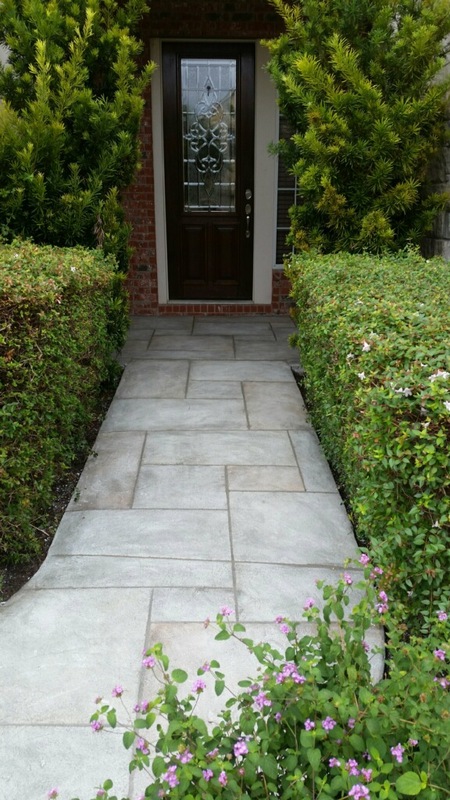 We have highly skilled professionals to deliver the best quality service. 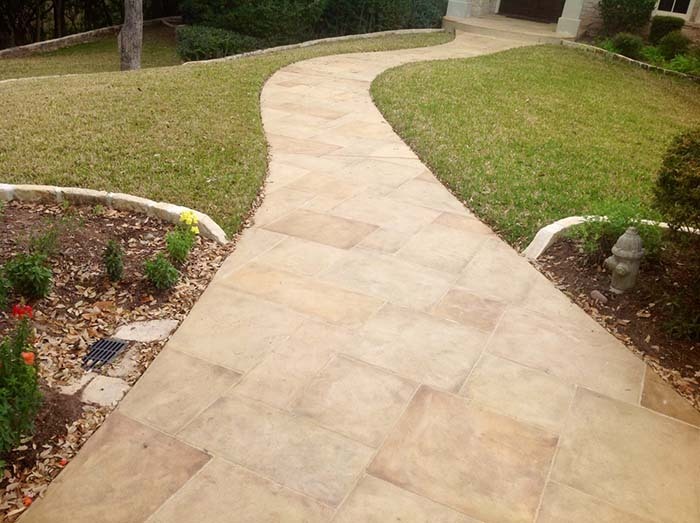 We use the right property compaction time for your schedule. 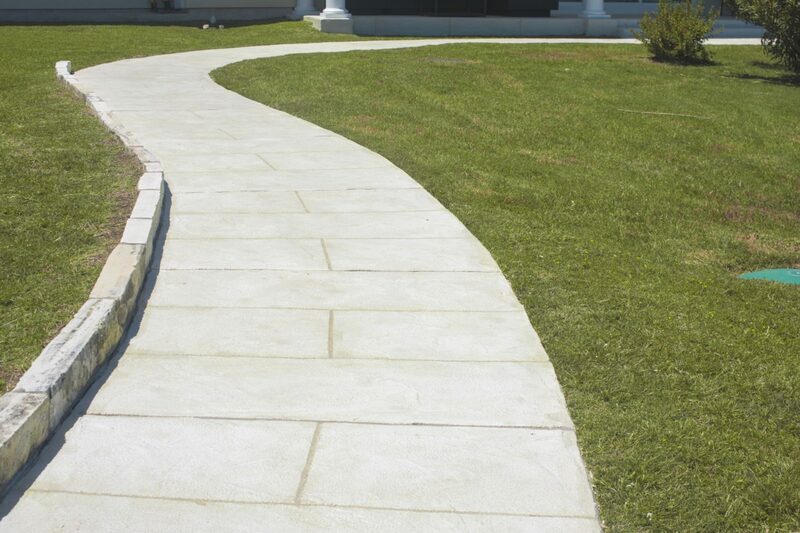 We use the latest equipment to keep up with industry standards. 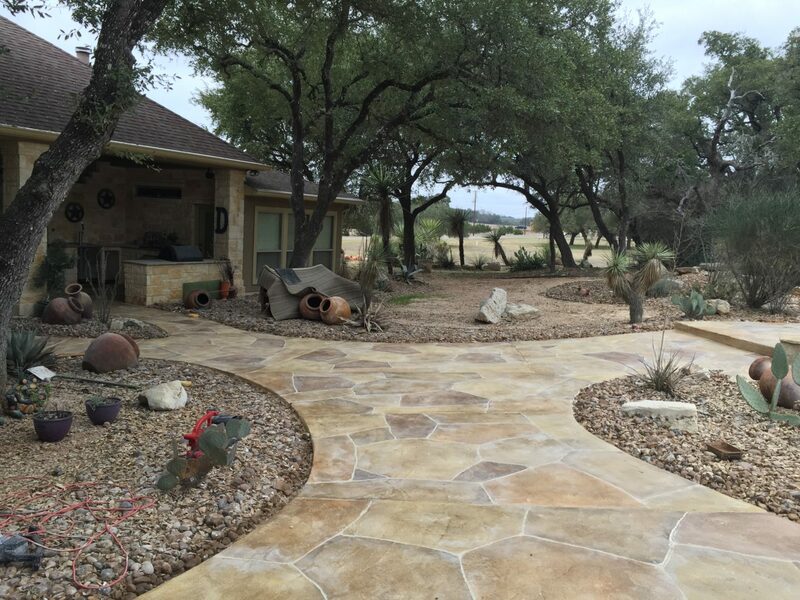 Often times we have an idea of what we want, but need some help executing our ideas. 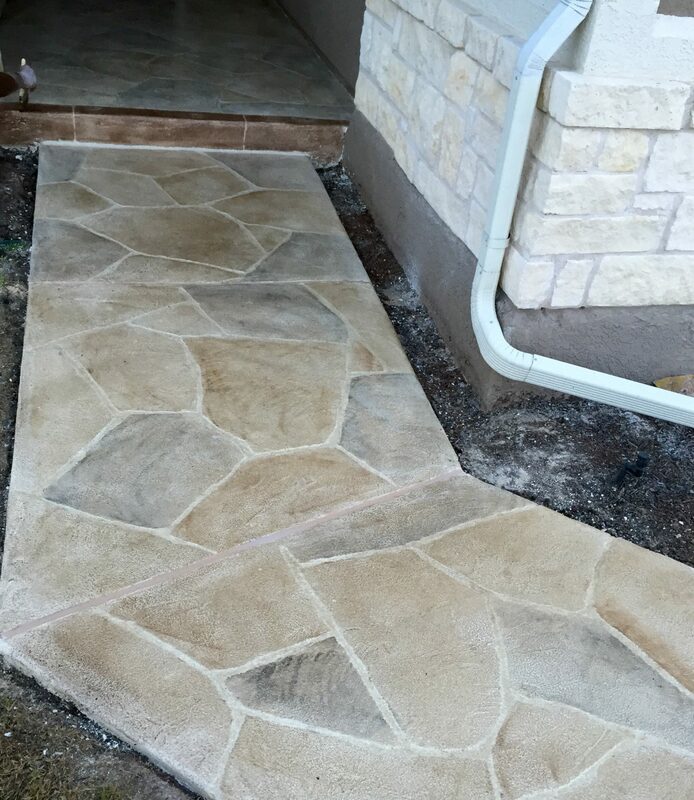 At Texas Premier Coat Resurfacing of Austin, our team of experts are your gurus. 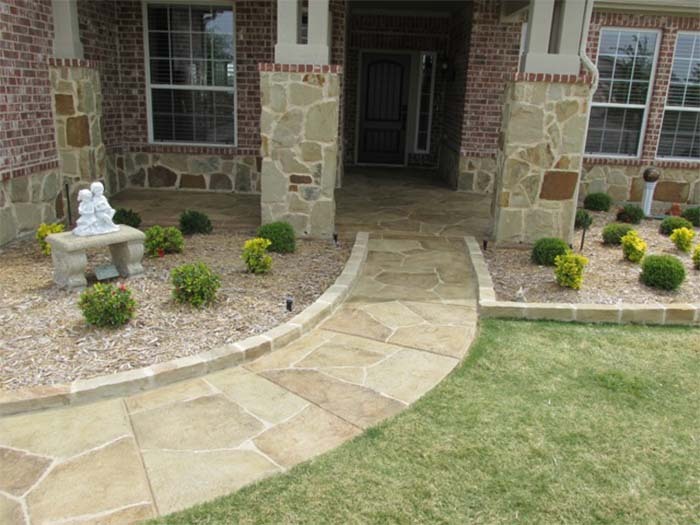 Not only do we see your vision, we will make sure that it becomes a reality.